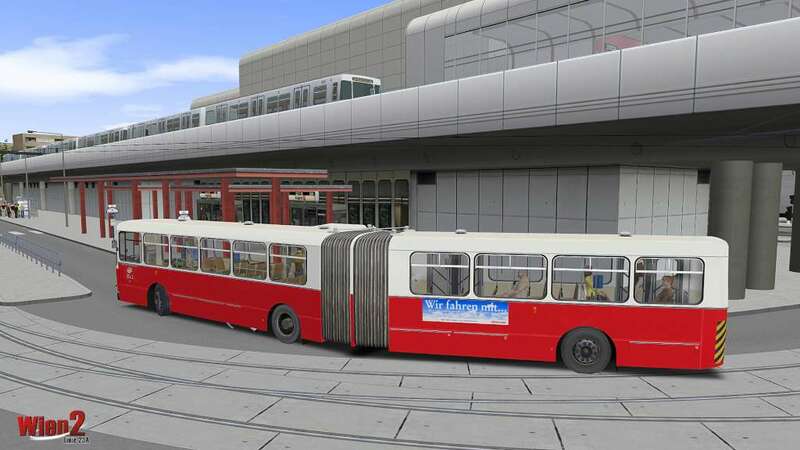 Requires OMSI 2: Steam Edition on Steam in order to use. 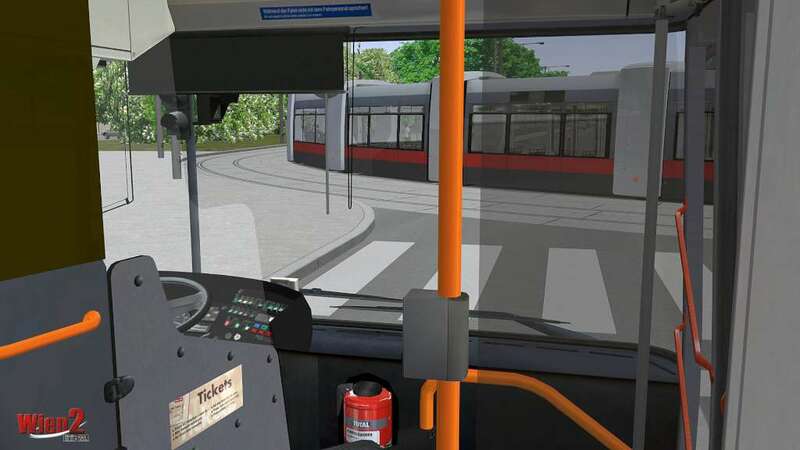 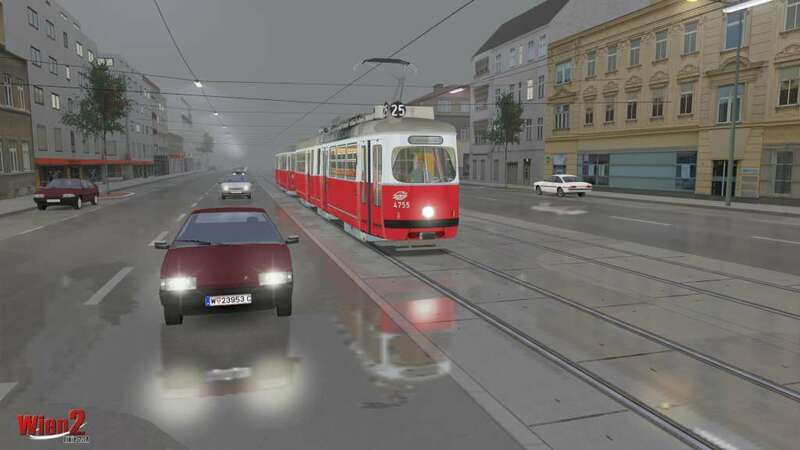 “Wien 2 – Line 23A” is the second of two add-ons for OMSI 2 placed in Vienna. 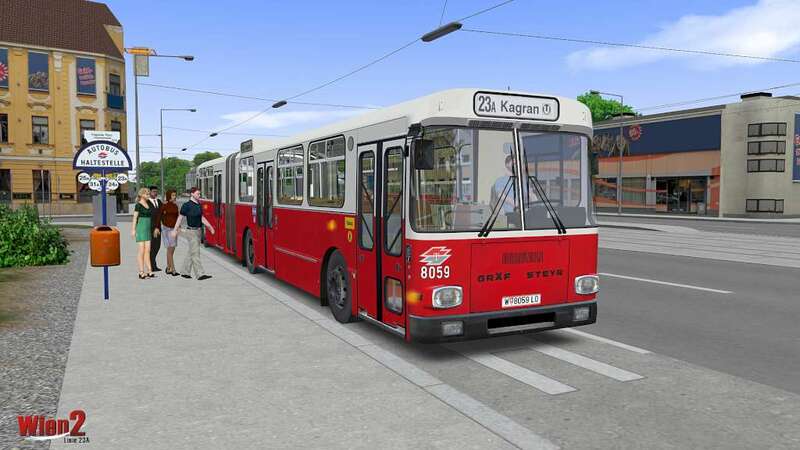 It includes the route of Line 23A in different variants and traffic routings as well as the appropriate articulated buses of high-floor and low-floor generations. 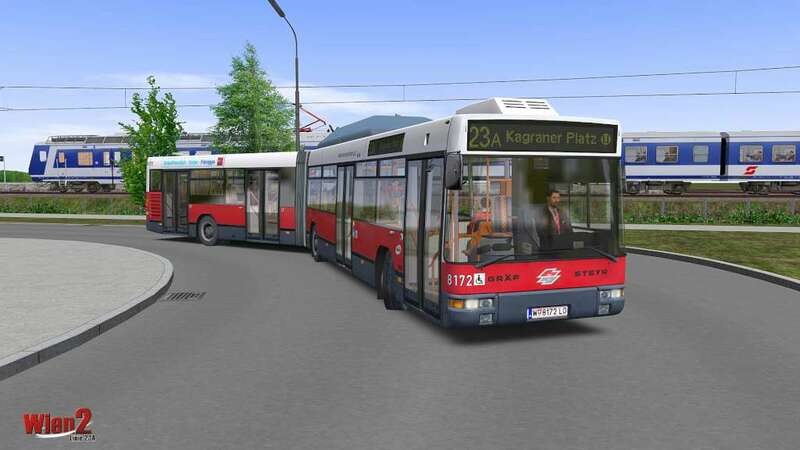 An ideal complement to this add-on is “Wien 1 – Line 24A”: The rigid buses which operate on Line 24A start out from the same point of departure as those on Line 23A. 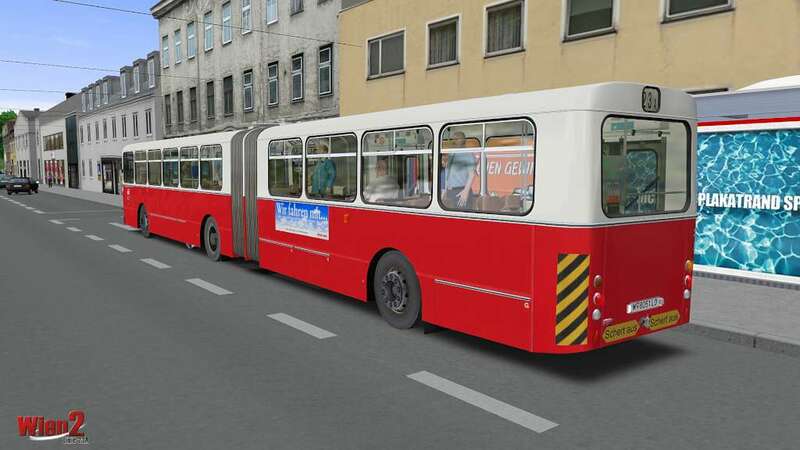 Together, both add-ons ensure great variety and driving fun for many, many hours!